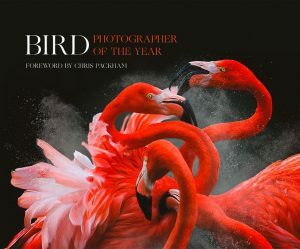 An elegant collection of the best artwork and photography from the National Geographic archives depicting the magnificence of birds. 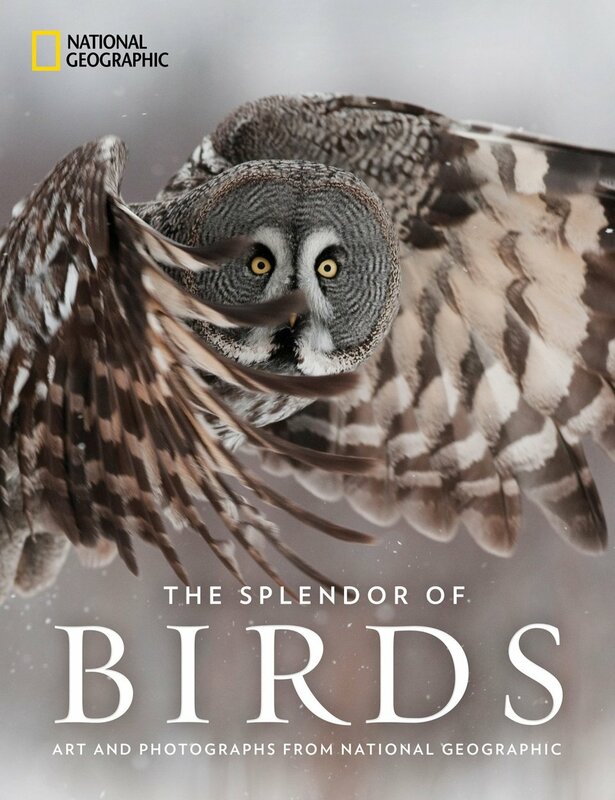 Bird, nature, and art lovers alike will treasure this sumptuous visual celebration of the colors, forms, and behaviors of the winged wonders who share our world as they have been explored, displayed, and revealed throughout the years by National Geographic. The Splendor of Birds moves chronologically so readers witness the tremendous growth in our knowledge of birds over the last 130 years, as well as the new frontiers in technology and observation – from luminous vintage paintings and classic black and white photographs to state-of-the art high-speed and telephoto camera shots that reveal moments rarely seen and sights invisible to the human eye. The wide diversity of pictures captures beloved songbirds outside the kitchen window, theatrical courtship dance of birds of paradise, tender moments inside a tern’s nest, or the vivid flash of a hummingbird’s flight. Readers will delight in seeing iconic species from around the world through the eyes of acclaimed National Geographic wildlife photographers such as Chris Johns, Frans Lanting, Joel Sartore, and Tim Laman and reading excerpted passages from Arthur A. Allen, Roger Tory Peterson, Douglas Chadwick, Jane Goodall, and other great explorers. Exquisitely produced and expertly curated, this visual treasury displays as never before the irresistible beauty, grace, and intelligence of our feathered friends. National Geographic Society, October 2018. 512 pages, hard cover, colour and black and white photographs. The perfect guide for learning how to set up your backyard in order to take the best photographs of your local birds. 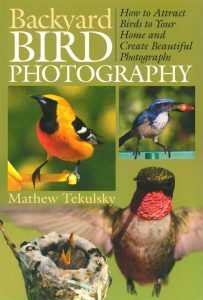 In addition to guiding you through the first steps of setting up your plantings and bird feeders, this book describes the types of photographic equipment you will need to get just the right image; how to maneuver yourself into just the right position to create a quality bird photograph; how to compose your shots for the greatest visual effect; and how to use more advanced techniques such as macro lenses and external flash techniques. Tekulsky breaks down the challenges of photographing these beautiful creatures and explains how utilizing your own natural surroundings can create stunning shots that rival those shot in the wild. Tekulsky explains that when your garden is set up as a tiny oasis for these feathered friends, with the right foliage, water sources, and feeders, your backyard will be frequented by a variety of species on any given day. With tips for gaining the bird’s trust and composition, every photograph will be a work of art. Birds of Aireys Inlet and Anglesea on the Great Ocean Road. 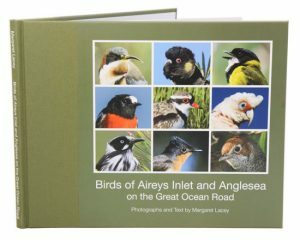 A delightful photographic book featuring the birds of Aireys Inlet and Anglesea on the Victorian coast. Over 120 species have been photographed in their natural environment and set amongst landscapes of Aireys Inlet and Anglesea. This new collection features most of the birds you are likely to see along the Great Ocean Road. A country of huge scenic diversity, India is a birdwatcher’s paradise and a popular tourist destination. The many species found in India and Nepal range from the mighty Great Indian Buzzard to a dazzling Purple-rumped Sunbird. Ideal for a travelling birdwatcher, this useful guide provides a comprehensive overview of the wide variety of birdlife to be found in India and Nepal. Over 250 native species are included in the book, each description supported by a clear colour photograph taken where possible in the bird’s natural habitat. As well as the commoner species likely to be encountered – colourful birds such as the Gold-fronted Leafbird, Red Munia and Monal Pheasant – the guide also focuses on some of the rarer, and in some cases highly endangered, species such as the Black-necked Crane.